Whether you are new or experienced with fermentation, come and learn the tips and tricks to make kombucha, vinegar, and shrubs at home. 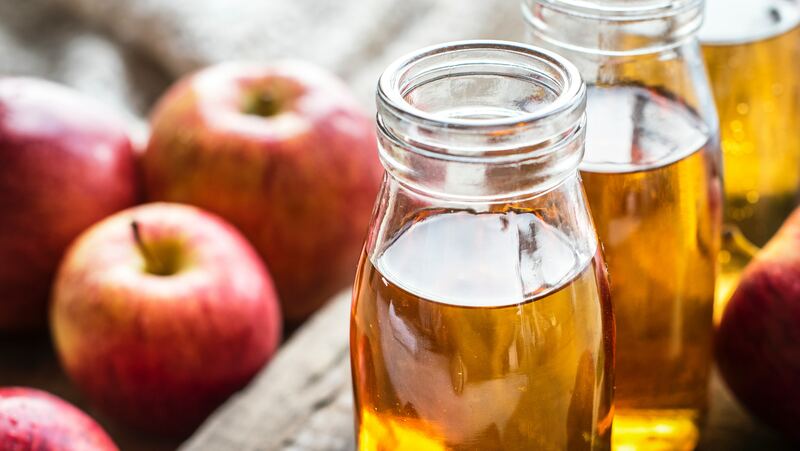 We'll begin with an overview of the science, health benefits, and art of fermenting with a SCOBY and vinegar mother, and cover technique and troubleshooting for kombucha and homemade vinegar. After we taste kombucha, several styles of vinegar and a delicious mocktail, each person will make a seasonal shrub to take home and enjoy as a digestive.